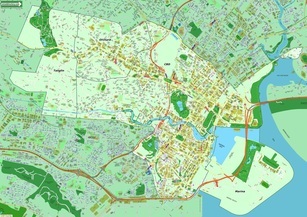 Apart from purchasing the standard off-the-shelf Wall Map, Streetdirectory was engaged to customize a map illustrating the area of interests which includes the Central Business District, Marina, Orchard and Tanglin. Project requirement also includes plotting icons to illustrate all Starbucks Coffee House available within the district zones of interests. 1. 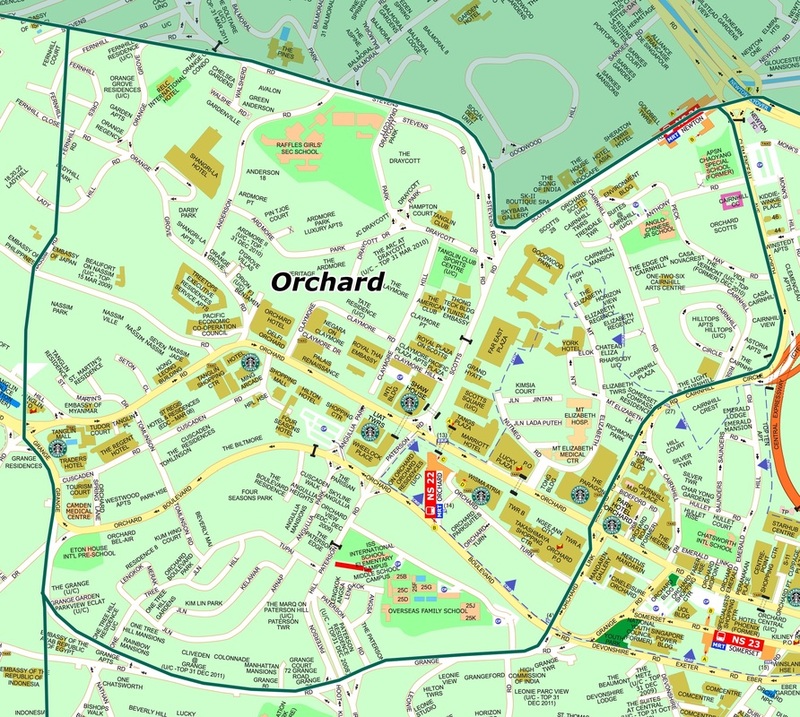 Demarcation of Central Business District, Marina, Orchard and Tanglin. 2. Plotting of icons to illustrate all Starbucks Coffee House. 3. Mounting of hardcopy print map on kapaline board. Where to Buy Wall Maps ?